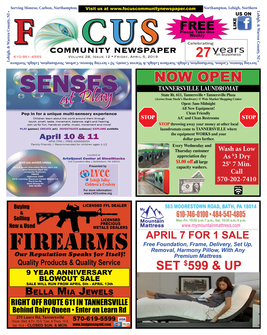 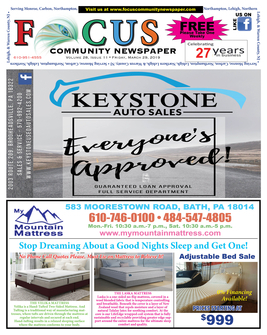 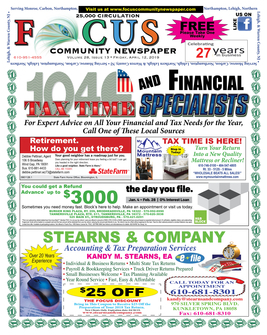 The Focus Community Newspaper has been serving Monroe, Carbon, Northampton, Lehigh, Northern Lehigh, and Warren County, NJ since 1988. 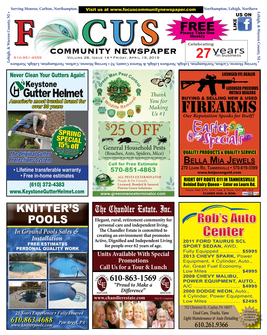 Like what our merchants have to offer? 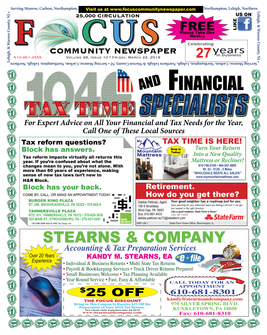 Click on their website within their ad!